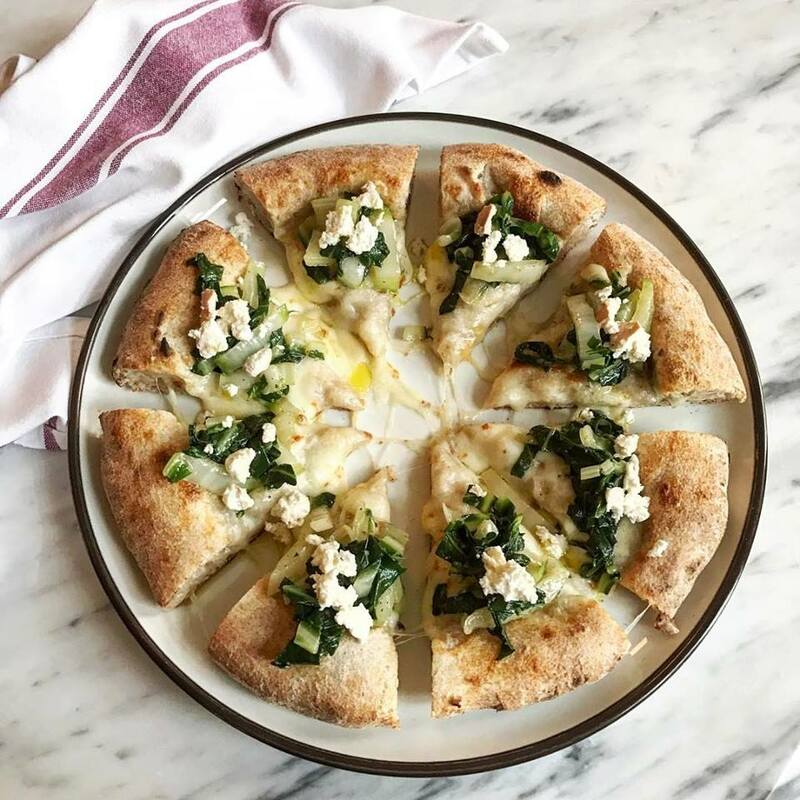 We serve super tasty sourdough pizzas topped with seasonal ingredients from Italy. 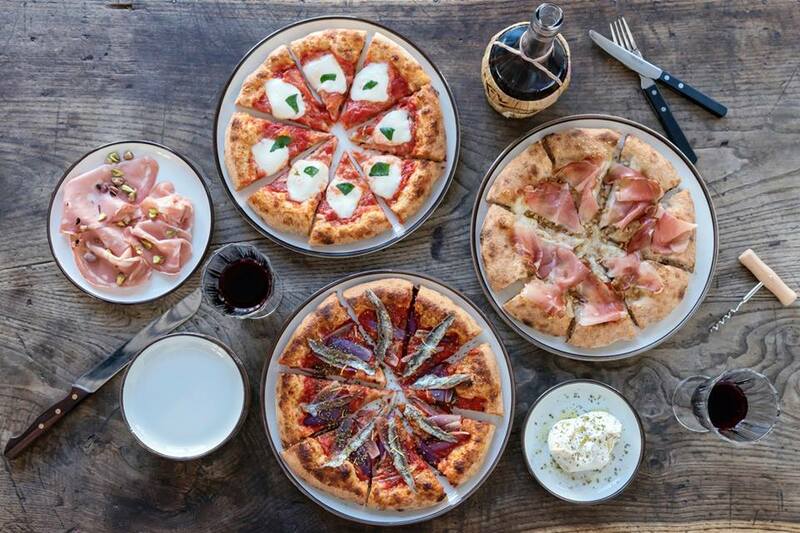 Our recipe was born in Bologna, and uses ancient baking techniques to help make our pizzas crisp on the outside and soft on the inside. By blending organic, stoneground flour with a mother yeast sourdough, we’ve created a base that’s light and nutritious. 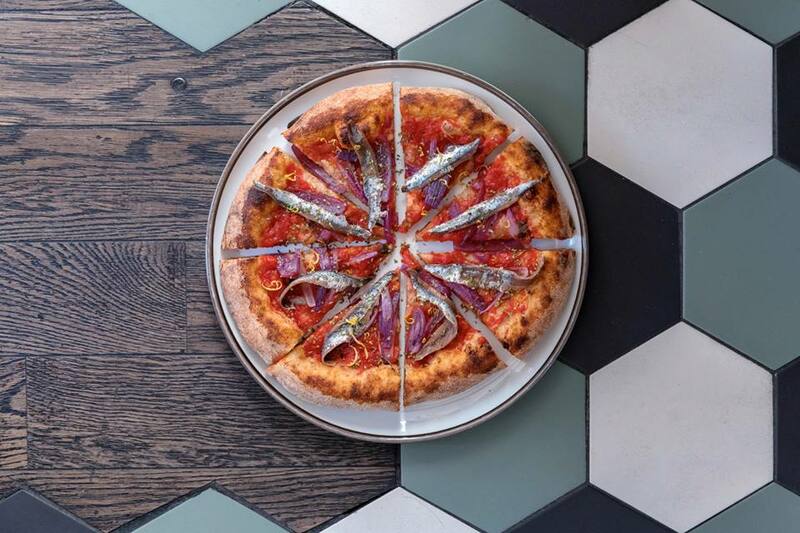 Using ingredients sourced from small-scale Italian suppliers, our toppings are portioned perfectly onto each slice and added at just the right moment, so you’ll enjoy them when they’re at their best. 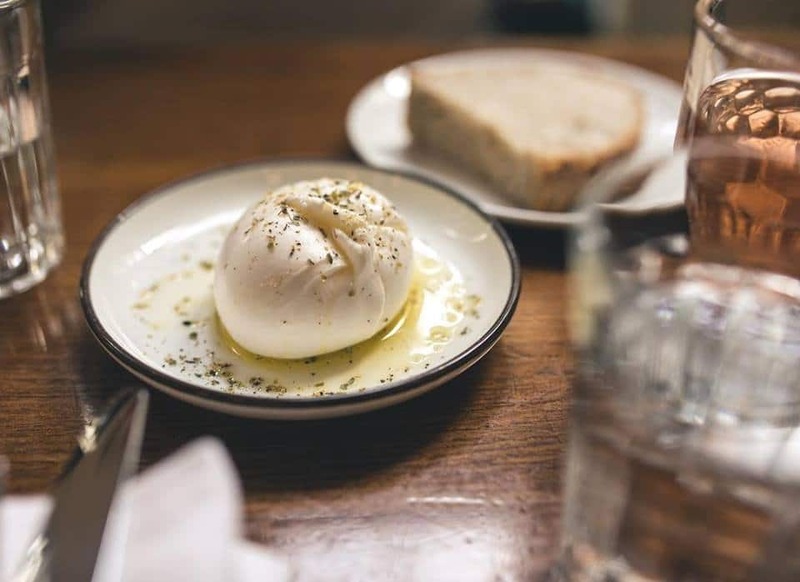 Radio Alice is the London incarnation of popular Italian pizzeria, Berbere, and was founded by brothers Matteo and Salvatore Aloe, together with their friend Emma King. Just like the Italian pirate radio station that gave us our name, we’re happy to do things a little differently.